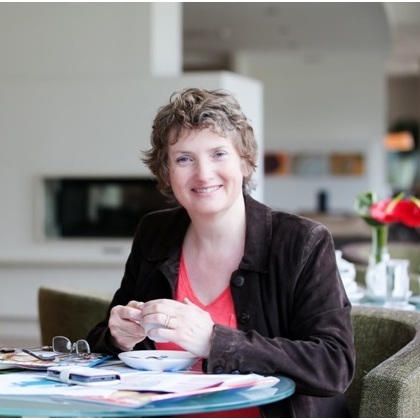 Alison trained as a journalist 30 years ago after earning an honours degree in media studies. She is now an award-winning freelance copywriter who writes content of all kinds for the private, public and third sectors, including health and social care. As well as writing, Alison is a fastidious editor and proofreader with a personal vendetta against errant apostrophes. She pursues these and other grammatical slip-ups with vigour, while indulging an addiction to tea (milk no sugar). Her personal interests include a lifelong love of films from Hollywood’s Golden Age, thrillers and crime novels, and social badminton.